Take advantage of the opportunity to learn about the benefits of using your credit cards, and find great flight and hotel packages for your next vacation. 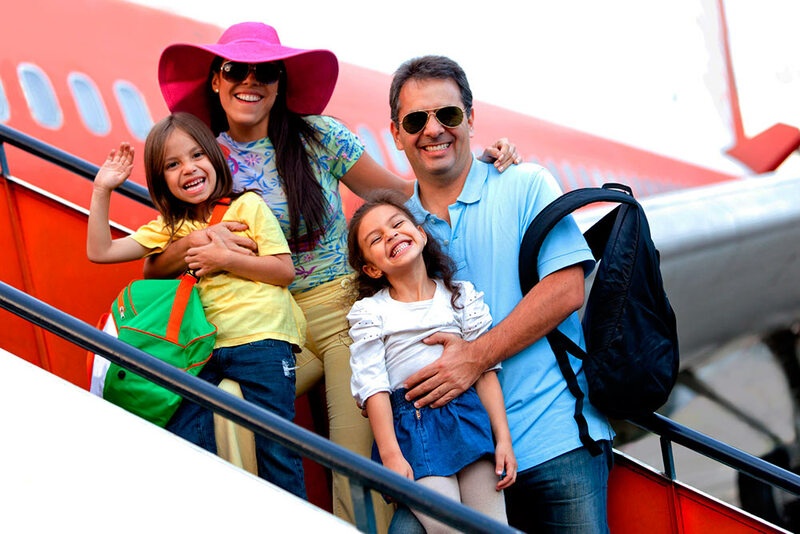 Without a doubt, planning a trip doesn’t happen overnight, especially when it’s a family vacation. It’s necessary to take many things into consideration, and that includes making sure your personal finances are in order. Have you already thought about where you want to go and how much you have to spend? Take advantage of the opportunity to learn about the benefits of using your credit cards, and find great flight and hotel packages for your next vacation. Credit cards are an option that allows you to make payments without using cash, as well as a way to take advantage of promotions during certain dates and enjoy very low interest rates. Banks currently work with numerous partners, such as travel agencies, so that you can make secure purchases. 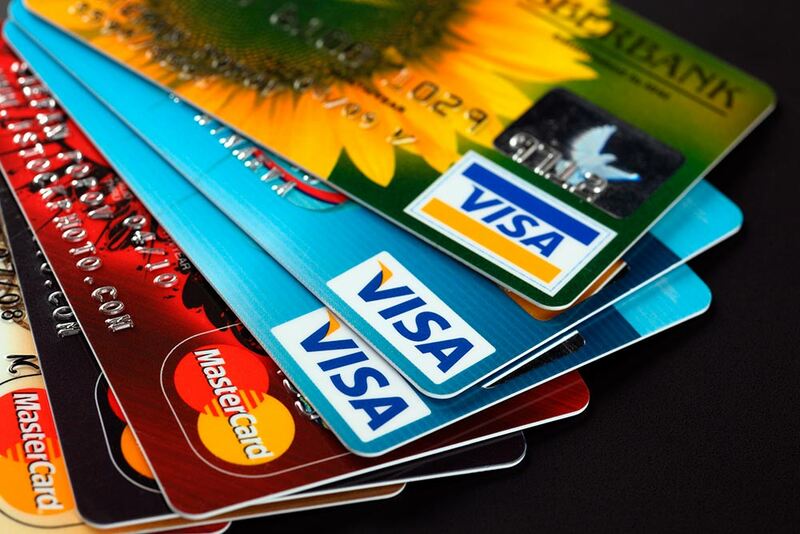 This is for sure one of the greatest advantages to making purchases with credit cards. 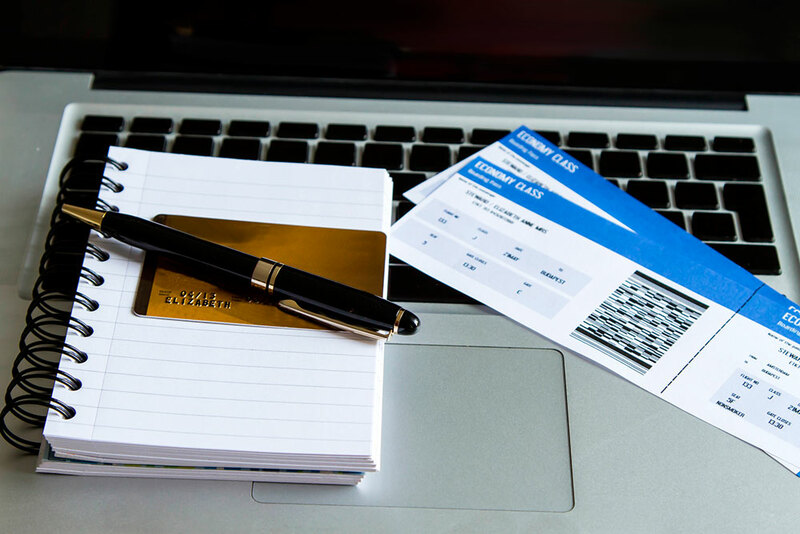 Paying for a trip this way makes vacations more accessible for people on a limited budget. You can enjoy the ease of shopping from your Smartphone without the risk of carrying cash. It’s important to make sure that you use sites with online security certifications, such as Verisign Certificate SSL 3.0 and GeoTrust QuickSSL, among others. Sometimes certain credit cards offer promotions and special rates for hotel and flight purchases that are only available for a limited time. In addition, you’ll enjoy the peace of mind that comes with knowing that they are accepted by many tourism related businesses! Traveling is one of the most amazing experiences you can have. Don’t hesitate to book your next trip using your credit card and take advantage of the discounts and attractive offers available for the vacation season.